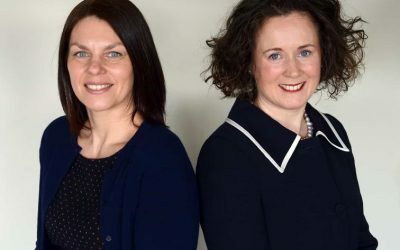 The South Cumbria and North Lancashire practices of renowned accountancy and business service provider, RfM Accountants have become an official partner of The Family Business Network – Cumbria as of April 2019. 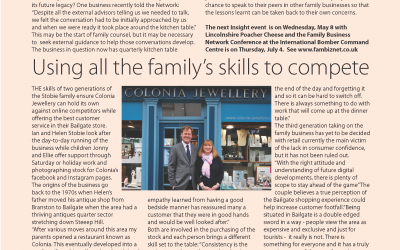 Sue Howorth, founder of The Family Business Network said, “With many family firms turning to our network for signposting, support and advice, we often look to our partners for their specialist knowledge and expertise and because of this, they fill a vital role. 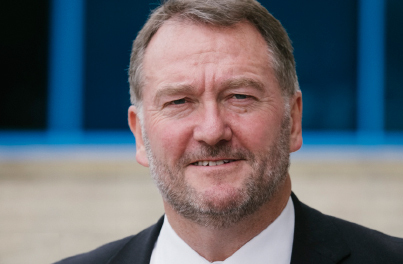 She added, “We are delighted to welcome RfM Accountants on board. As a highly respected provider in the area, they have great local knowledge and many years of experience with helping family businesses of all sizes and across many industries. We are really looking forward to working with them over the coming months to develop the partnership”. RfM has offices in Windermere (South Lakes), Ulverston, Barrow & Morecambe plus others further afield, all of which provide the basic accountancy services you would expect, plus much more besides. 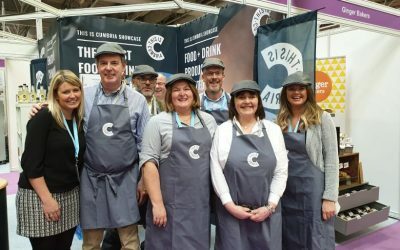 The staff and partners in each practice are passionate about supporting family businesses in the area to strengthen and grow the local economies. They offer specialist services to key local industry sectors, including farming and rural business, construction and manufacturing and hospitality and leisure.